Lynette Mast often facilitates snack preparation with the kindergarten class. 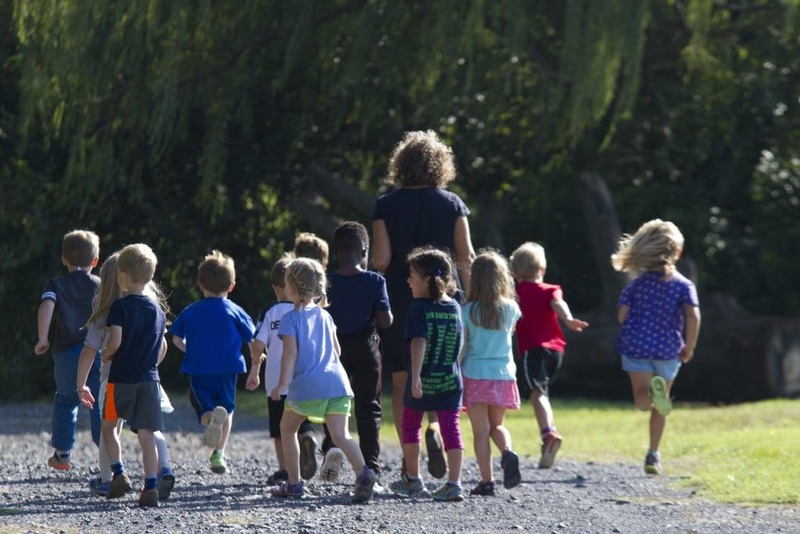 Lynette Good ‘84 Mast has been named lead kindergarten teacher at Eastern Mennonite Elementary School. She succeeds Barbara Miller, who served in the role since 2006 and retires at the end of this academic year. 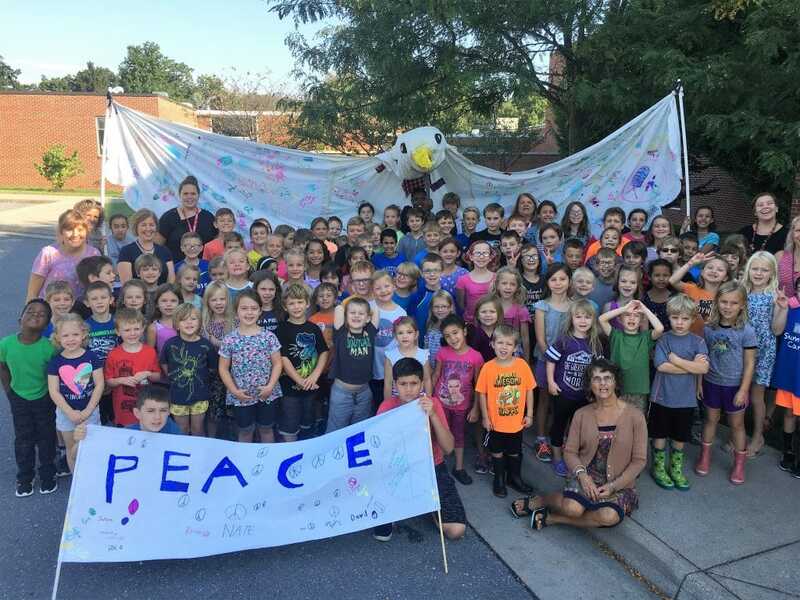 As an early visionary of the elementary program, together with her husband Chris Mast ‘84 and others, Mast is in her 12th year as peacebuilding teacher and school garden coordinator. For the past seven years she has served as kindergarten classroom assistant in addition to her other roles. 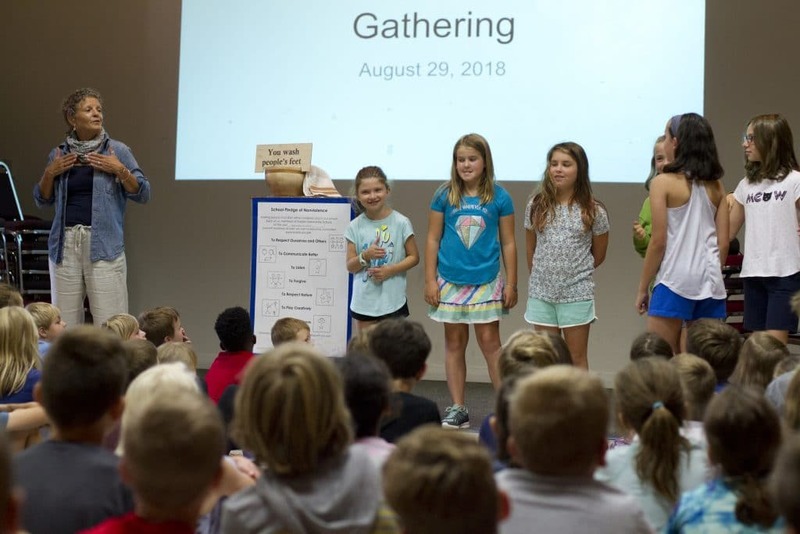 In the early 2000s, Lynette and Chris — together with several other couples — began brainstorming about what an elementary program would look like at Eastern Mennonite High School. 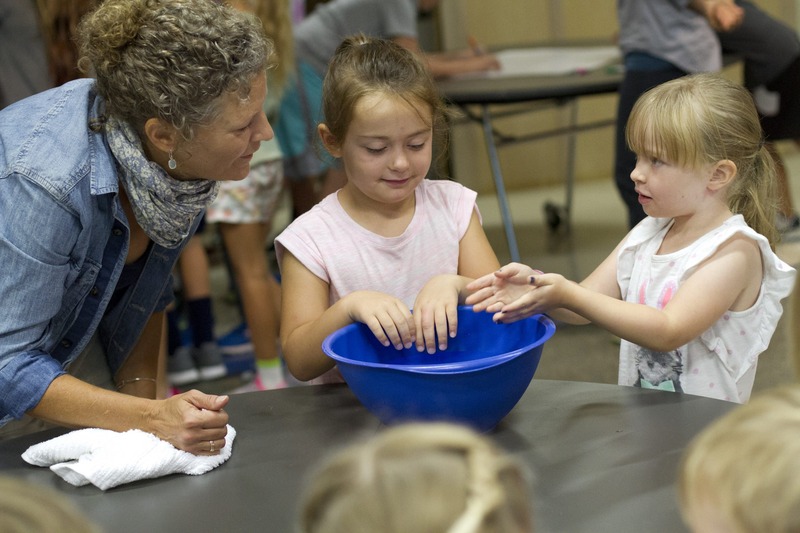 As parents of young children, they were interested in an elementary program that would expand on what they had valued about their EMHS years with an emphasis on music, educating the whole person and the integration of faith into everyday life. 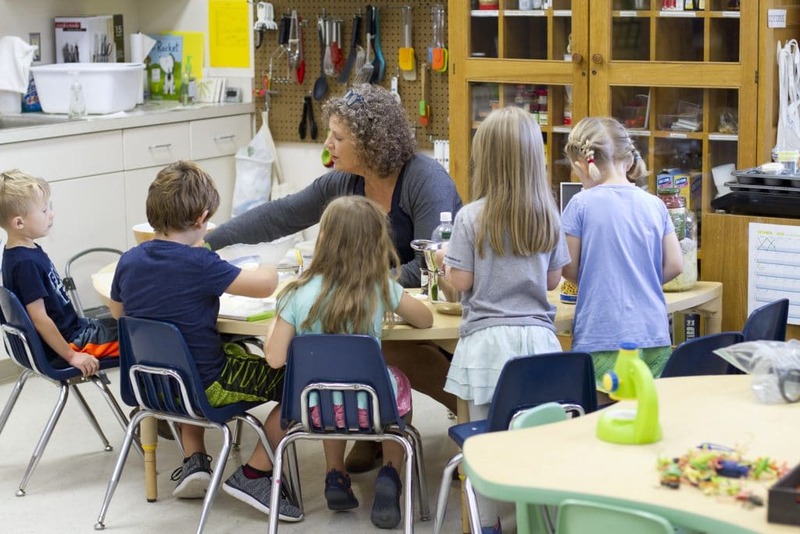 Additionally, they envisioned a school that valued time out of doors, space for imaginative play, an emphasis on creativity, and a focus on building community. 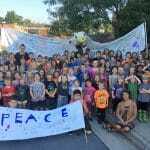 As an employee of the new school, Lynette developed and implemented the peacebuilding curriculum which helps students learn to listen, respectfully disagree, respect people and ideas from varied perspectives and develop problem solving skills. As she moves from assistant classroom teacher to lead teacher, Mast reflects that it’s been a good progression. “Barbara and I have been a good team. With her as lead teacher, I’ve had energy to focus on various aspects of our elementary program.” It’s time, she notes, for someone else to take the peacebuilding program to a new level. 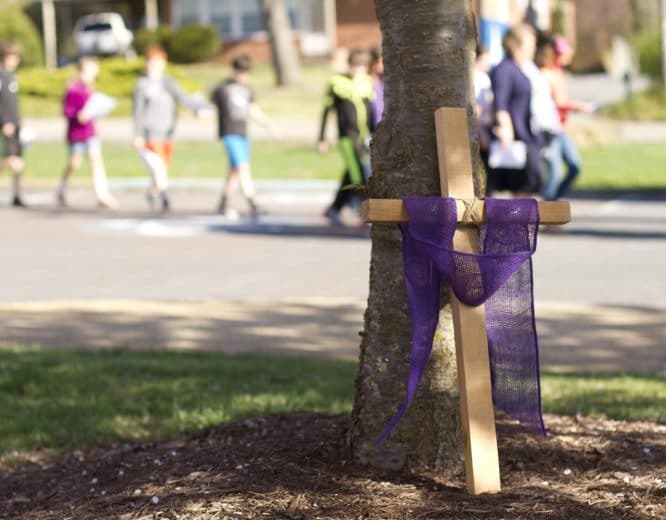 Mast’s work in the field has a reach far beyond EMES as she was part of the team that created the Encounter curriculum for Mennonite Church USA, used by schools supported by the denomination as part of Mennonite Schools Council and beyond. 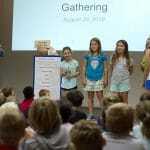 Locally, she plays a lead role in the Interfaith Peace Camp for children to be offered again this summer. 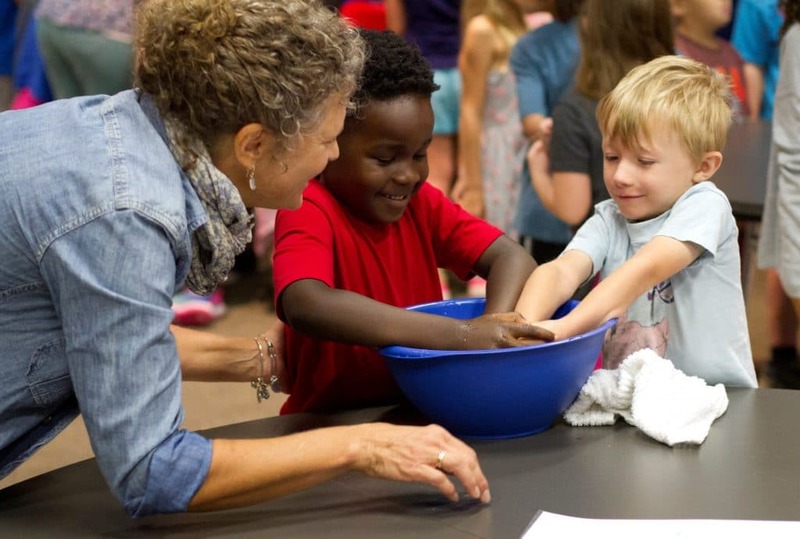 The week-long program brings together Christian, Muslim and Jewish children to build relationships with and respect for other traditions and views. 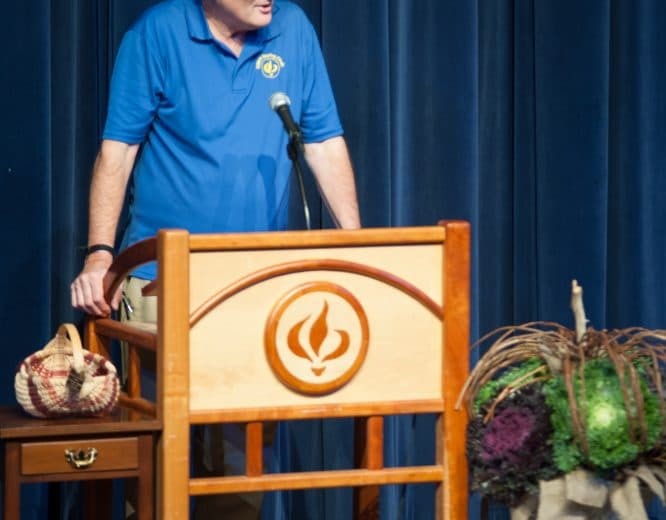 The program is sponsored by the Center for Interfaith Engagement at Eastern Mennonite University and the Center for Global Engagement at James Madison University, together with local faith communities: Islamic Association of Shenandoah Valley, Beth El Congregation, and Park View Mennonite Church.